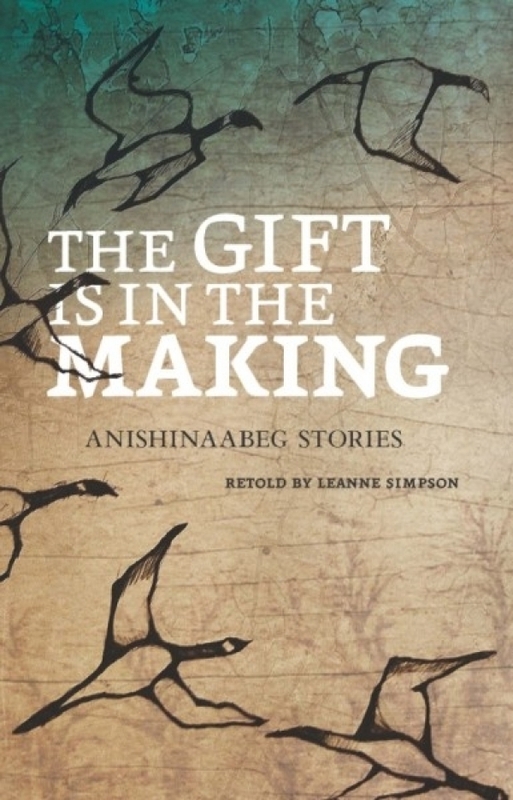 Anishinaabeg Stories This book retells previously published Anishinaabeg stories, bringing to life Anishinaabeg values and teachings to a new generation. Readers are immersed in a world where all genders are respected, the tiniest being has influence in the world, and unconditional love binds families and communities to each other and to their homeland. The Gift Is in the Making is the second title in The Debwe Series.